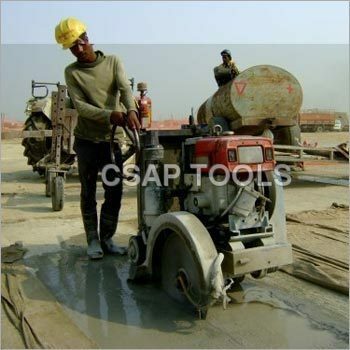 CSAP TOOLS is working as a sub-contractor for PQC cutting and sealing of Pavement Joints, crack sealing, full depth cutting for removal of rejected panels. 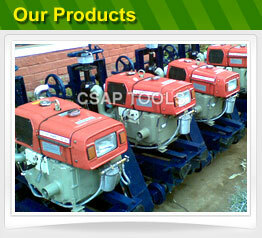 We are working on Prime Ministers Golden Quadrilateral Project of NHAI through various reputed contracting companies. We have a good team of civil engineers, site supervisors, skilled operators, mechanics and electricians.